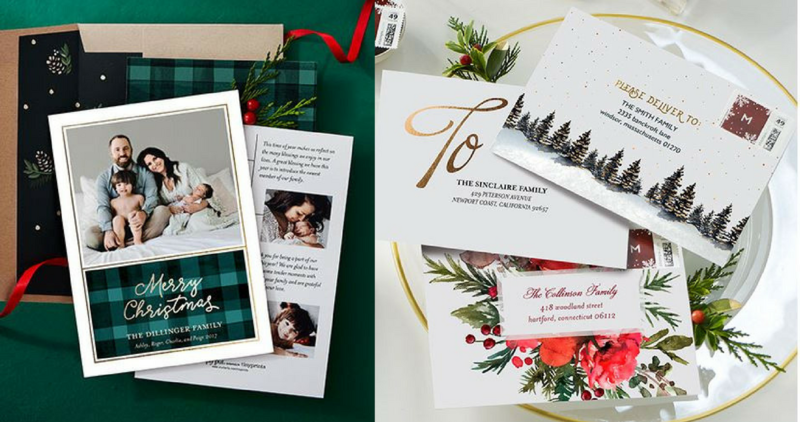 It’s time to start getting those holiday cards printed and ready to be sent out! 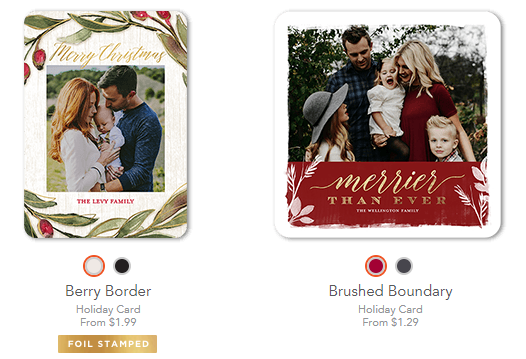 Head to TinyPrints.com to score 10 FREE holiday cards! That’s a $29.90 value, just use code TAKE10FREE at checkout to get this freebie. You can choose from square trim, signature cardstock cards or foil or glitter cards, must be priced at $2.99 or less. Shipping is $5.99. Offer ends tomorrow, 11/12.